But the App Store’s middle class is small and shrinking. And the easy money is gone. 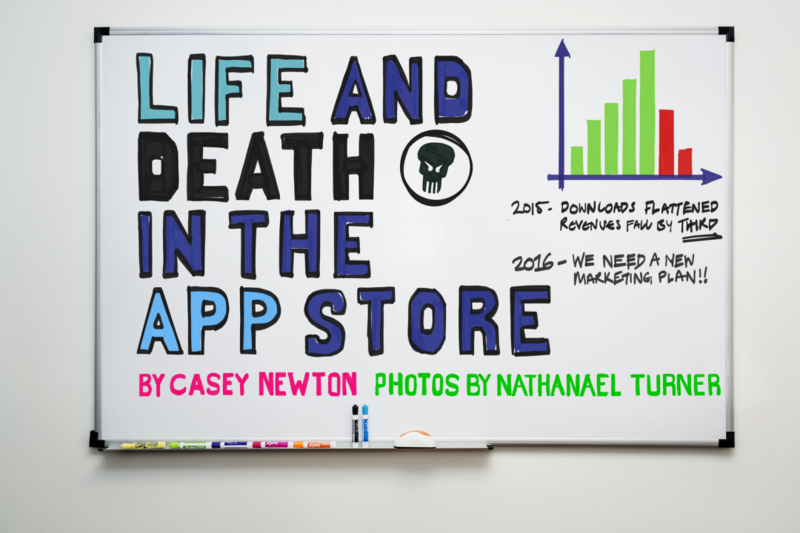 I found this article (Life and Death in the App Store by Casey Newton) on Longform.org (a great place to find awesome literary and journalistic jewels) and was very intrigued for a few reason. First, the struggles of the Pixite, the company that the article features, are directly related to the need to create a sustainable business model (which can be difficult, but is definitely necessary). Second, there has been a lot of talk about the tech/app/cloud market, and everyone seems to be in a rush to get rich. However, the reality is summed up pretty well in the two sentences I pulled from the article. The easy money is gone. Chatter in a lot of online and offline conversations I come across are still focused on making apps or games and getting rich, but here’s the problem: there is no such thing as easy money. There never has been, and there never will be. Finally, as we continue to focus on the “TE” in “STEM,” we must also ensure that we are encouraging young people (and older people for that matter) to focus on using those newly acquired skills to create applications and products that have greater utility and purpose. That’s quite a bit more challenging than making an ephemeral game or application that provides very little value to the consumer or the community.